The Expat Woman is excited to host its first event in Hong Kong. It is home to an eclectic and diverse mix of individuals and cultures from all parts of the world and over 115 countries have consulates in Hong Kong, more than any other city in the world. 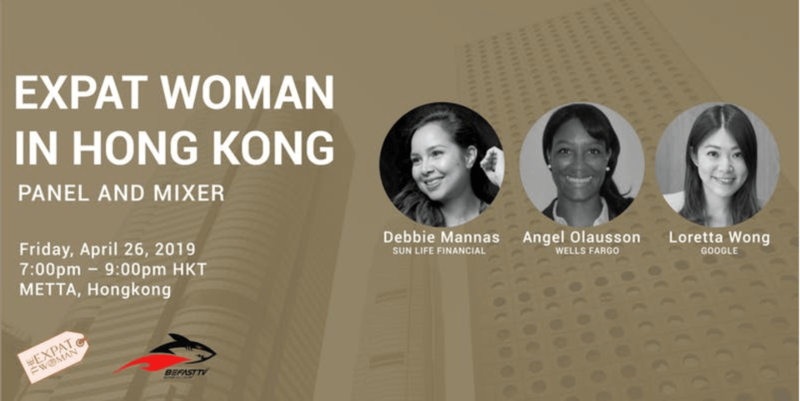 The event will include a mix and mingle followed by a panel discussion with 6 talented expat women professionals who will share their inspiring stories and insights on living and working in Hong Kong.